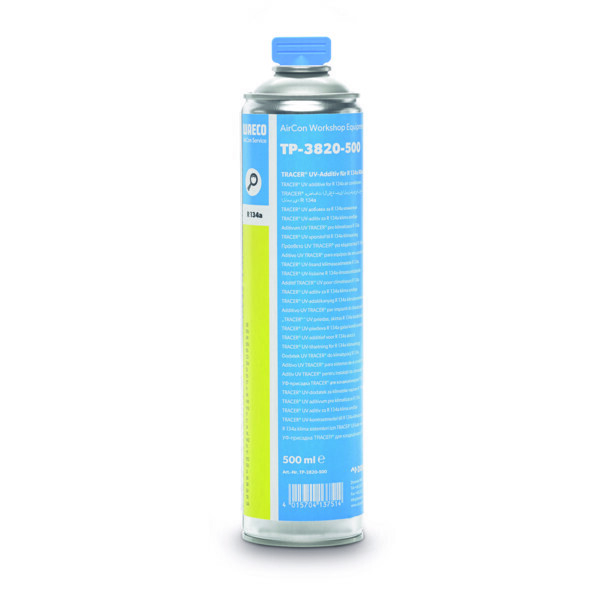 SKU: TP-3812 Compare this product? 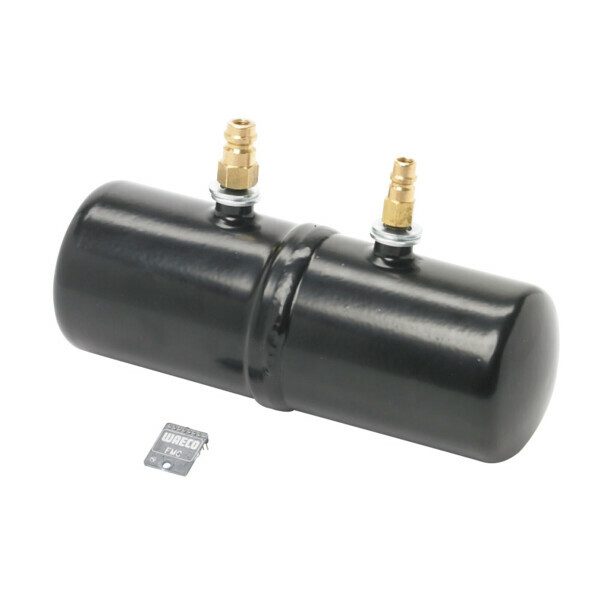 Add to compare	UV leak detection additives, Leak detection, Leak detection for hybrid vehicles, UV Leak detection, UV leak detection additives. 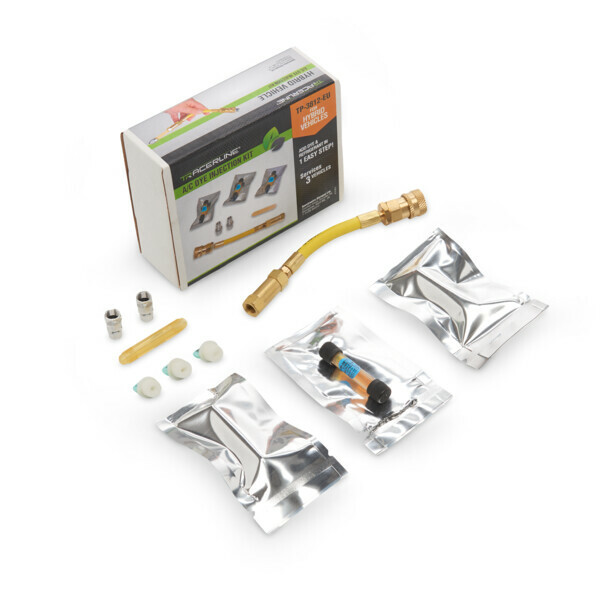 For adding TRACER® leak detection additives to the suction side of charged R 134a air conditioners.